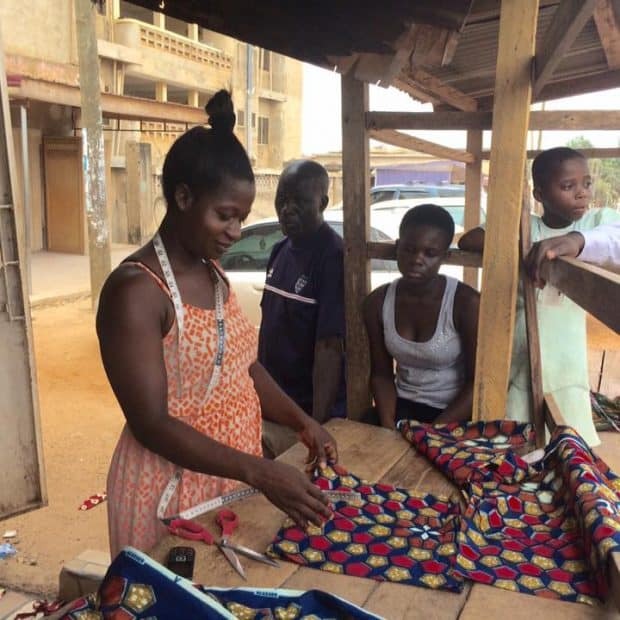 Since 1998, WWBG has served low income SME businesses, with a focus in female entrepreneurs. 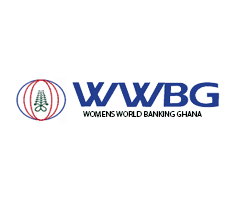 WWBG impacts over 70,000 clients across Ghana, providing access to affordable and innovating financial products. In addition to traditional banking services, the company offers a mobile money transfer platform as well as international money transfer services to both rural and urban populations in Ghana. Since 2014, WWBG has enjoyed 8% client growth. As WWBG continues to grow, its ability to provide financial services to small business owners will cultivate economic stability and financial independence for the underserved population. Goodwell, in collaboration with local financial service group Databank, has taken a hands-on role in enabling future growth and success in the company.